In every industry, there are businesses who excel and dominate their market, enjoying a strong leadership position and market share. But they do not get there by chance or by good luck. It’s a combination of careful planning, following best practices, setting achievable goals and having a clear vision as to where they want to be that has led to their success. 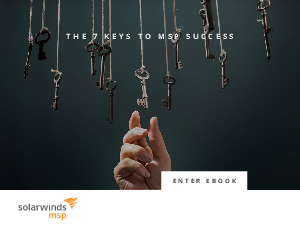 The MSP market is no different.